We've stayed at many beautiful hotels in the course of our travels, but this is the most impressive entrance in my experience. 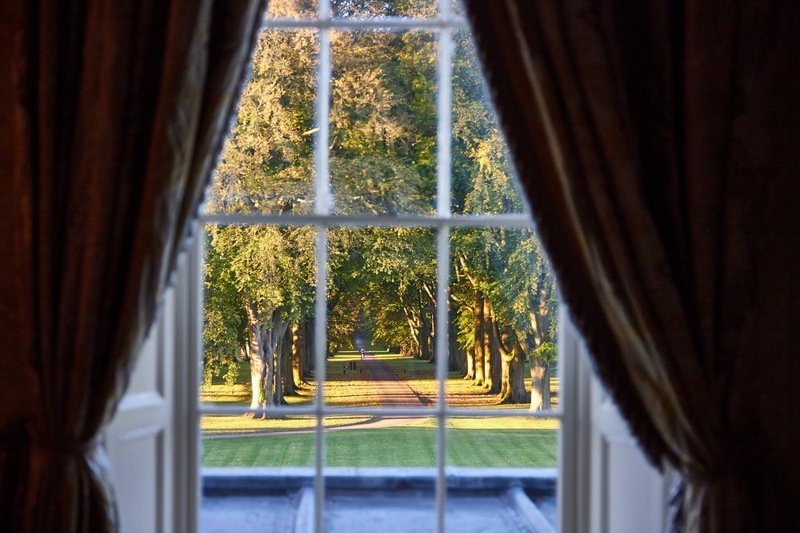 Guests at Lucknam Park arrive on a mile long avenue of Beech and Lime trees, finally approaching this 18th century country house with 42 bedrooms including 13 suites. 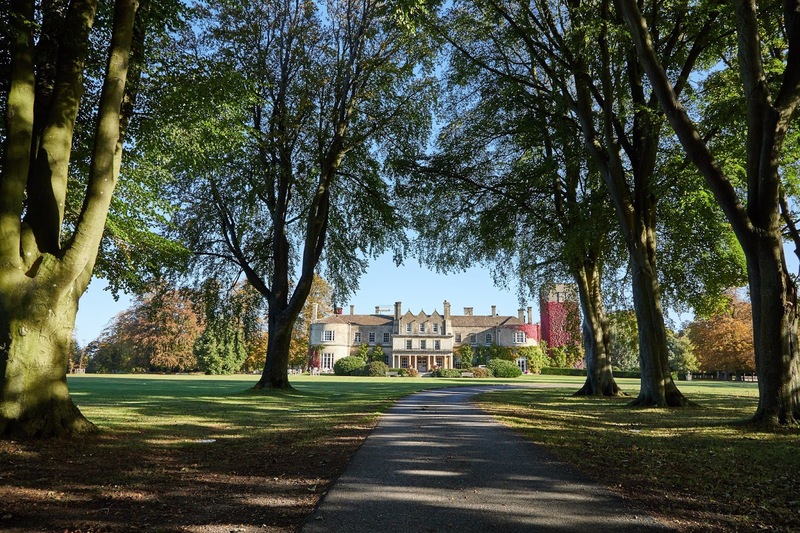 Lucknam Park is six miles outside Bath at the southwestern tip of the Cotswolds, and it's stunningly beautiful. Two hours from London, Lucknam Park offers an equestrian center, Cookery School, ESPA spa with indoor swimming pool, tennis courts, and exercise facilities. Collectors of Michelin stars will enjoy dining at Restaurant Hywel Jones, while an informal Brasserie is available for more casual dining. Room choice does matter here, and I definitely recommend splurging on the Camelia Suite (or, at the very least, staying in the Main House). 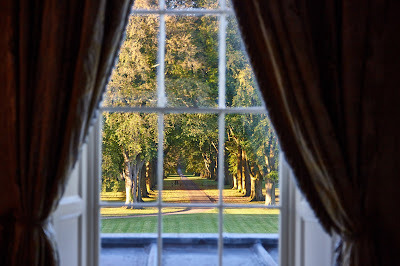 In the Grand Suite category, the Camellia Suite is located directly above the lobby with a commanding view down the middle of the row of trees (view pictured below). Grand Master Suites are located at the front corners of the house and can be arranged with a connecting room, perfect for families. Virtuoso amenities include daily full English Breakfasts for two guests and one Champagne Afternoon Tea for two, an incredible value add for this most luxurious of resorts. Click here to book Lucknam Park on Virtuoso.com.